I’m a day late, sorry, but here is the Birthday news for February 21st. daughter of a Kentish Town tobacconist, teacher and superintendent of the Woolwich Arsenal during WWI, Lilian from 1923 ran a Borstal for women and girls (including murderers, for whom she expressed much fellow-feeling). She revolutionised their treatment, bringing in her friends to develop an education facility, and treating the inmates as human beings – always with a bag of sweets to share. She was appointed assistant commissioner of prisons in 1935 and did much to improve women’s prisons throughout the UK. She lived for most of her life with Florence Francis (known as Fluff). 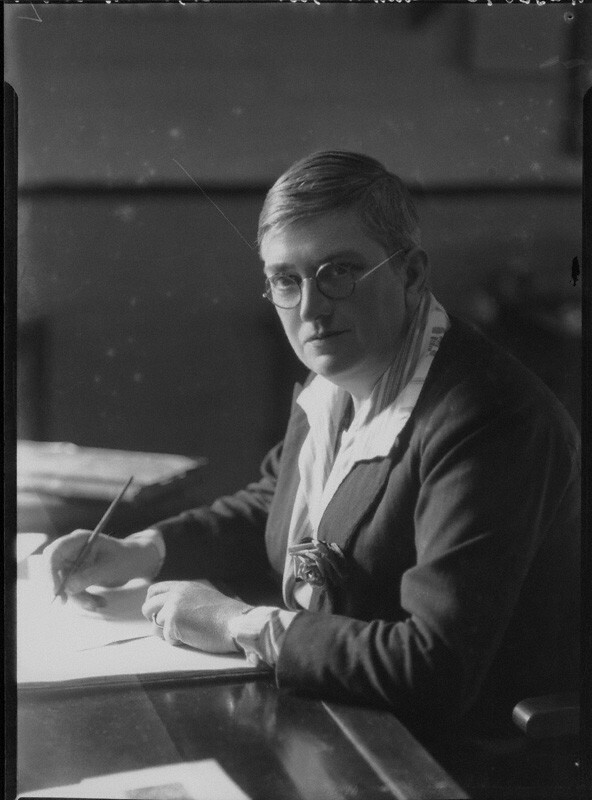 This entry was posted in feminist, history, Lesbian, The Historical Birthday-Tea Party and tagged Florence Francis, lesbian history, Lilian Barker by Cherry Potts. Bookmark the permalink.